You're going to love this proprietary mix of organic herbs! 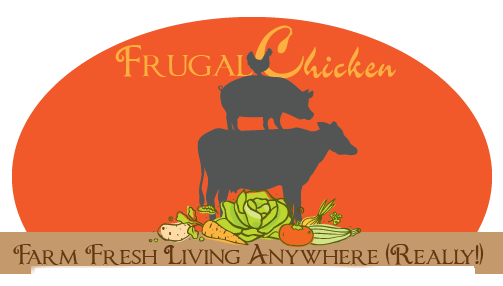 Crafted by backyard chicken expert, Maat van Uitert of FrugalChicken, this is the exact same blend Maat's hens get every day to lead happy lives. This adorable 4 oz package includes organic oregano, sage, rose petals, and calendula flowers your hens will go crazy over!